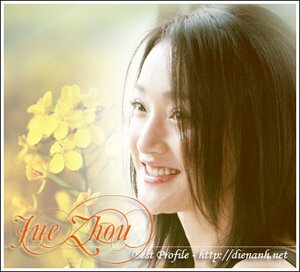 SINGAPORE: Chinese actress Zhou Xun is the first female celebrity from China to have an orchid named after her in Singapore. She was bestowed that honour at the Singapore Garden Festival on Friday. The Dendrobium Zhou Xun is a new tropical orchid hybrid that bears up to 20 flowers. It suits the environmentally conscious actress, who promotes environmental awareness and is a United Nations Development Programme Goodwill Ambassador for China. Members of the public can view the orchid hybrid at the Singapore Orchid Show at the Suntec International Convention and Exhibition Centre. The Dendrobium Zhou Xun will be cultivated alongside other orchids named after international celebrities such as Singapore singer Stephanie Sun, and Swedish golfer Annika Sorenstam, at the National Orchid Garden.